DBA is excited to roll-out its new mobile friendly website! The new website should be live in March. Working closely with LA based Edward Porter Creative. We are looking forward to showcasing our recent work. 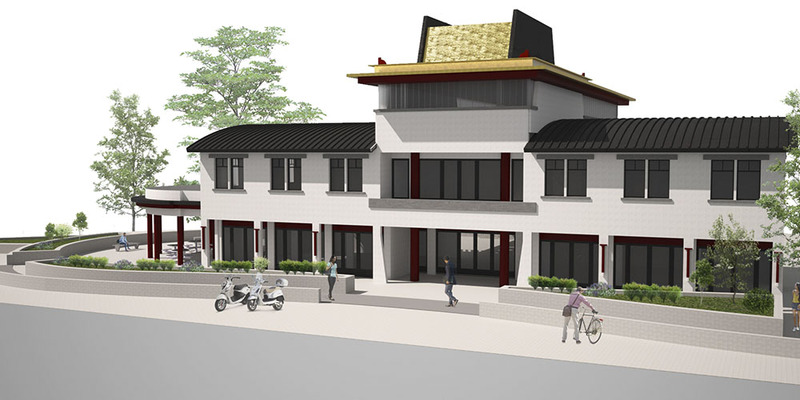 In our second project for the Tibetan Settlement, Doeguling, Mundgood in southern India we were asked to create preliminary plans for a Community Center. The program is centered around a retail market that will help provide the financial support for the services contained within to include: wellness programs, ageing & youth programs, and educational & community services. The exterior program included: a playground, an outdoor market and café, and a performance & activity space. We worked closely with members of RDTS (Reimagining Doeguling Tibetan Settlement) Group to develop this project and had the honor to present it at the annual Board meeting in December at Tibet House in New York City. 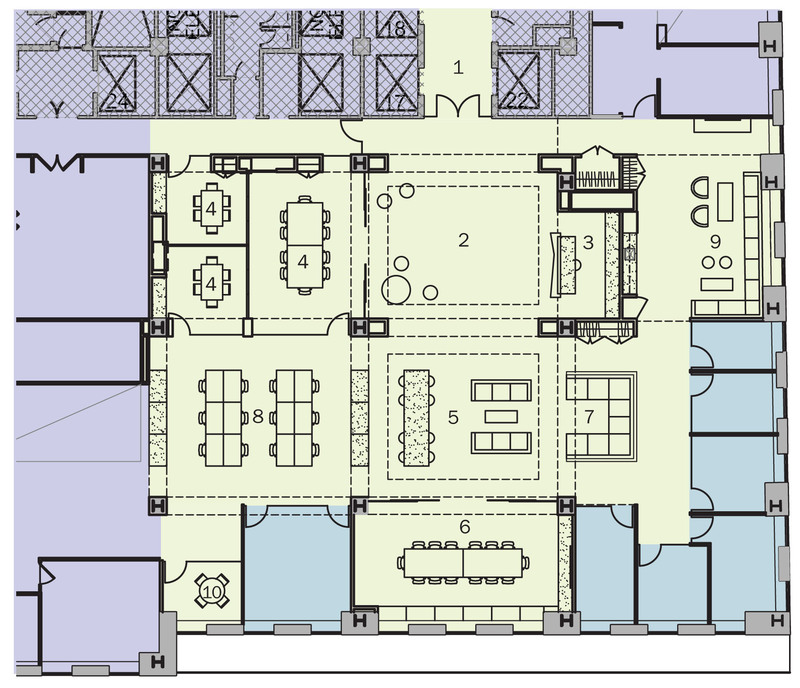 We were hired in the Winter of 2017 to develop a master plan for the subsequent remodeling of their current 44,000 sf headquarters in Midtown Manhattan. The Clients moved into an already built-out space in 1990 with minimal modifications over the years. This existing space is a sea of private wood front offices and old style full-height workstations. The public areas were void of natural light with very few spaces for making connections or networking between the different work groups. 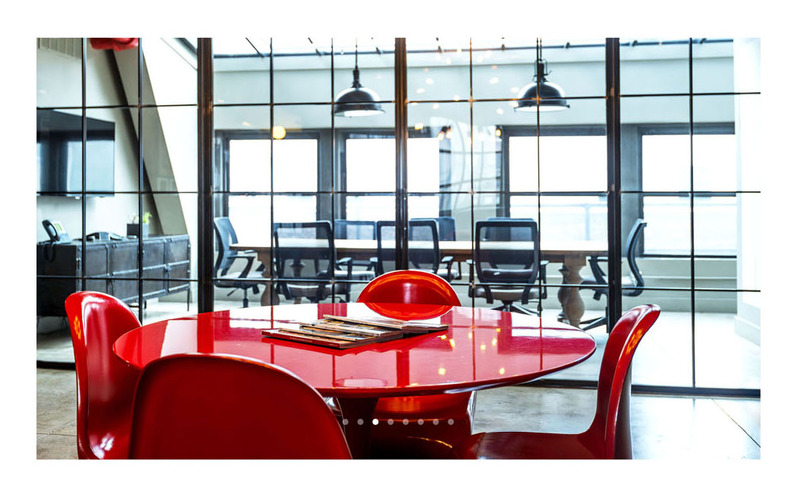 The Clients came to us with the desire to create a more transparent, engaging, open and communal environment that would reflect their long term mission as an organization.